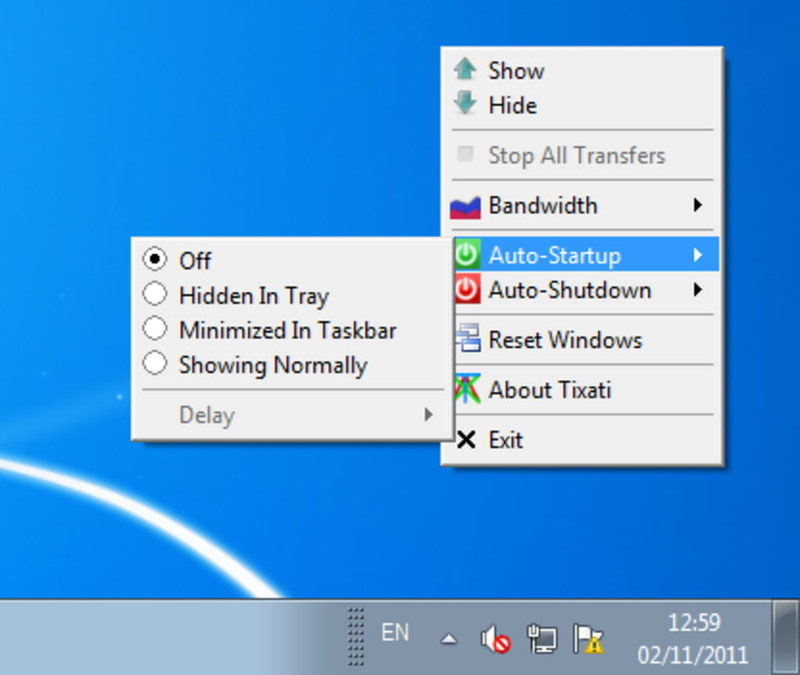 Tixati is a simple but powerful free BitTorrent client for PC. One of Tixati's most appealing characteristics is the simplicity of its layout. As you probably realize, configurations and settings are 90% of any BitTorrent client, but unfortunately, especially for less experienced users, this can be one of the most complicated and off-putting aspects. With Tixati, you won't have this problem. Although the client is packed full of features and tools, it's simply laid out and very easy to find your way around. There's excellent online help and support, while the app also comes with a crisp, clear overview log and built-in diagnostic tools. 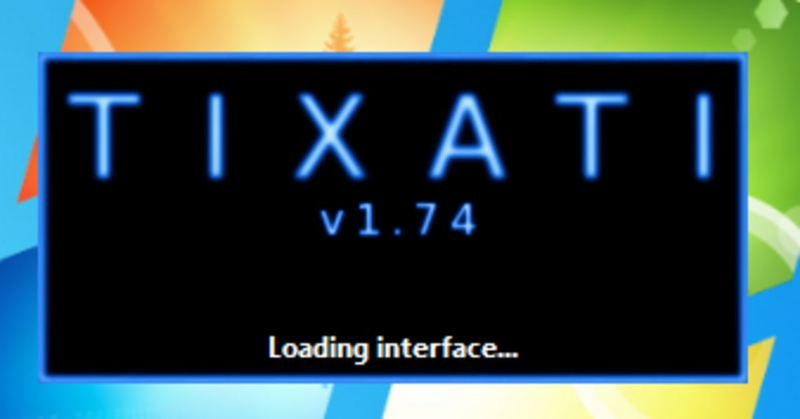 Tixati has all the tools you'd expect of a torrent app, as well as a few nice extras. It goes without saying that you'll be able to download via torrents, schedule tasks, filter IPs, limit bandwidth and even ensure you stay up to date with the latest available downloads thanks to a built-in RSS reader. It also offers complete DHT support and configuration options that should give you all the options you need, whether you are inexperienced or advanced. 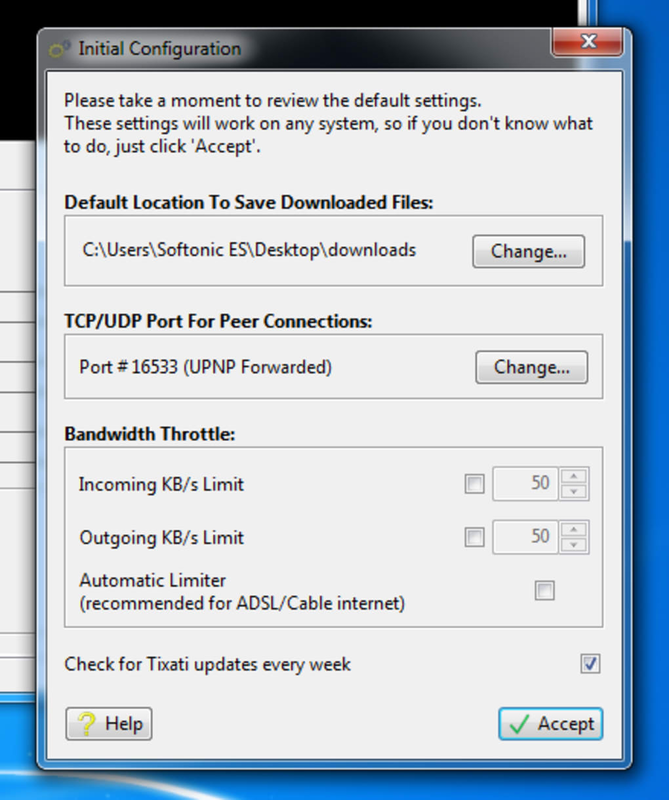 Tixati is a BitTorrent client that provides power and speed without complications. We recommend it. 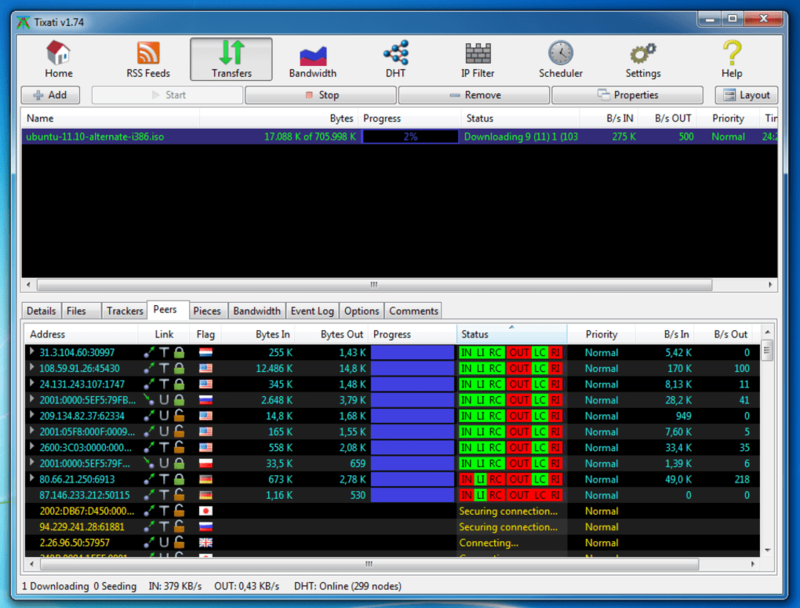 Tixati is a free and easy to use bittorrent client featuring detailed views of all seed, peer, and file transfer properties. 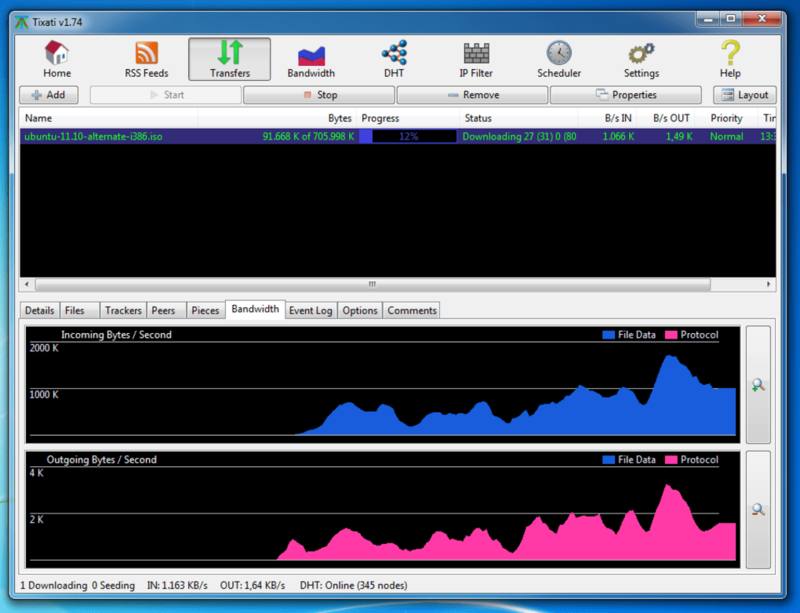 Also included are powerful bandwidth charting and throttling capabilities, and a full DHT implemenation. Standard message stream encryption is also included for enhanced security. Tixati is fully IPv6 compatible. No ads, no BS. Superb.. It's hard to imagine how this could be improved. Every tweak is available, more info than you ever thought possible is exposed. No ads, no BS. Superb. fantastic. no ads like utorrent. it,s easy convenient, nice interface and fast. A lightweight and extremely functional torrent client.. Arguably the most functional and fully featured torrent client. Works well on Windows and Linux. Has absolutely no extra fluff. Built in IP blocking capability along with advanced configuration options make this a very safe option for torrents if you know what you are doing. It's also worth mentioning that this client certainly seems to do everything faster, including download, as incredulous as that may sound, give it a shot. What do you think about Tixati? Do you recommend it? Why?